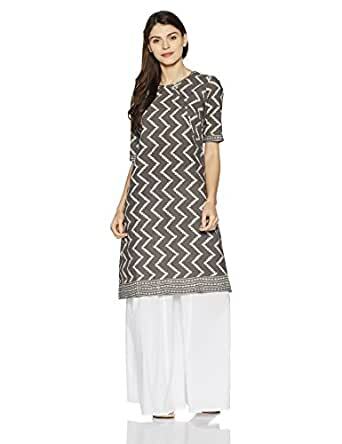 Let your style do the talking by wearing this kurta from Fabindia. A fine piece of craftsmanship along with the detailing brings the required grace in your attire and makes you ready for the day. A must have in your wardrobe.